FIFA is one of the most tactical sports games to play because players will always try to find a different way to beat their opponent. 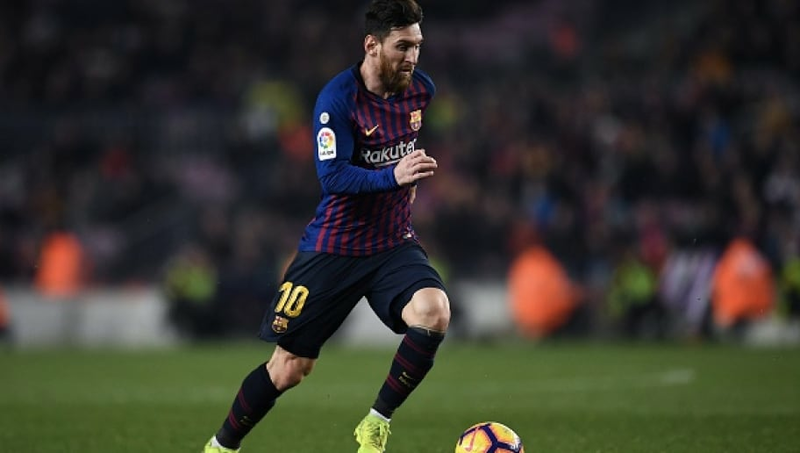 It could be playing back and attacking on the counter, putting on a full press or constant pressure, or it could simply be with a fast build up. The reigning FIFA Player of the Year comes in at number 5 on this list. 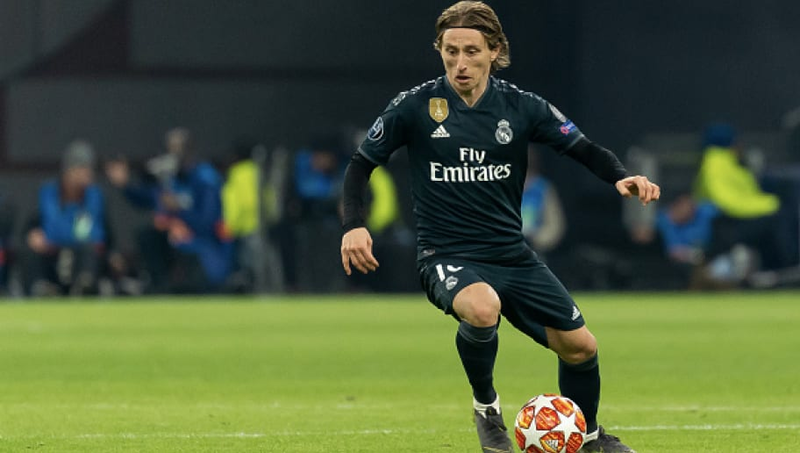 Arguably one of the best players in the world, Modrić is one of the best midfielders to play with in FIFA. With his dribbling ability, he has the potential to keep the ball at his side the entire game if he wanted to. Isco is another one of the games great midfielders, but when it comes to playing possession in FIFA, Isco is a tremendous option. He has a 92 ranked dribbling, which means he is one of the toughest players to defend. If you can incorporate the skill stick with him, then you immediately become a dangerous player. As we move up this list, the skill level of these players is only going to get better. Eden Hazard, who is widely regarded as one of the top players in the entire world, comes in at number three. 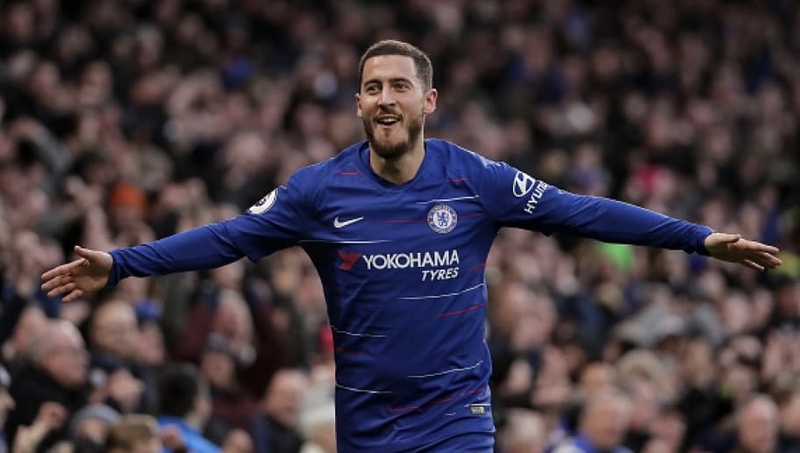 While this list solely focuses on dribbling, which is Hazard's best attribute at 94, his pace and passing are what really make him the great player he is today. 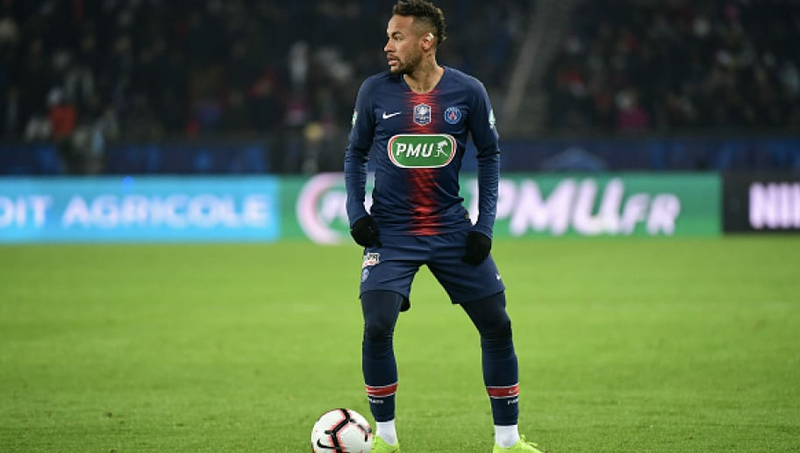 Probably the only player who could be considered at the same level as Cristiano Ronaldo and Lionel Messi, Neymar Jr. is one of the best all-around players in the world. He is a perfect fit for this list because his dribbling ability is what makes him so good. He can take any player on one-on-one or dribble down the entire field and put one in the back of the net. It will always be a toss up of "who's better" between Messi and Ronaldo, but when it comes to dribbling, Messi has the clear edge over CR7. 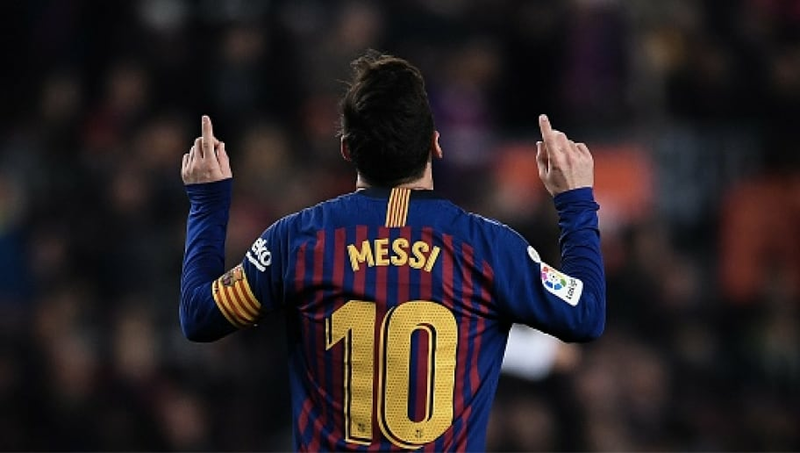 Coming in at an astounding 96 dribbling, Messi basically has the ball glued to his feet at all times, and is the ideal player to have in FIFA. Unfortunately, every FIFA player wants to use him. So while it's great that you get to play with him, odds are you'll also be playing against him.